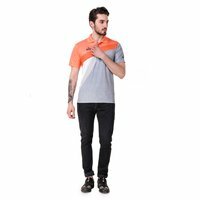 Our organization specializes in offering a comprehensive range of Mens Sports T-Shirt, which is comfortable to wear and are especially designed to be worn at the time of playing football, golf, polo and other sports. 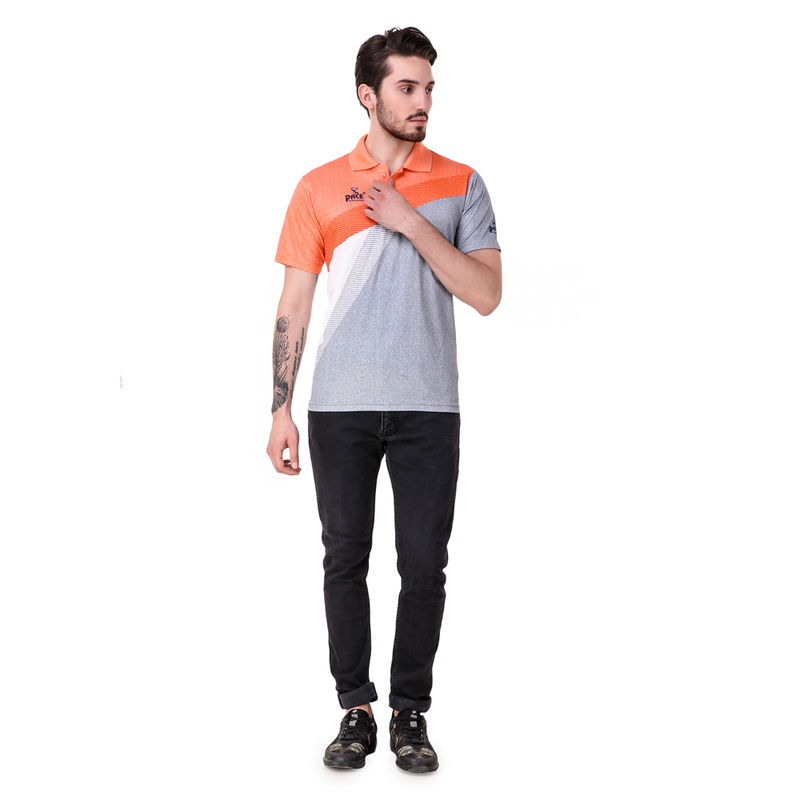 The offered Mens Sports T-Shirt can be worn comfortably on the weekends with the pair of jeans or pants. 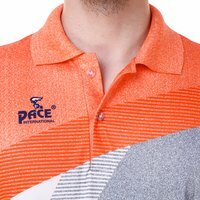 Our offered t-shirt is designed keeping in mind latest market trend. 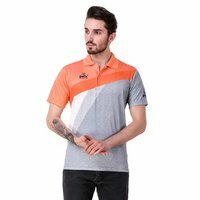 In addition to this, the offered t-shirt is available in varied colors, designs and sizes at market leading prices.